OPI Nail Polish, Midnight In Moscow, NLR59, .50 fl. oz. 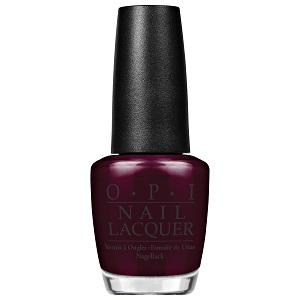 Dark maroon shimmer nail color.